Dr Marcus Bunyan at the opening of Manstyle in front of a two-piece Simpsons of Picadilly, London blue pin-stripped suit c. 1949 and Van Heusen 1940’s tie loaned from his collection for the exhibition. Photograph courtesy of the National Gallery of Victoria. The joy of this exhibition, spread across two NGV locations, is the creativity of local contemporary designers such Gavin Brown, Leigh Bowery, Peter Tully, Michael Glover and Sarah Thorn – a match for anything the international contingent has to offer. Another positive is the wonderful catalogue with its luscious colour plates, insightful essays and interviews with people such as Benny Castles, Luke Sales, Rick Owens and Walter Van Beirendonck. Less enamouring is the prosaic way that the male attire is displayed – either hermetically sealed behind glass (look, but don’t touch!) 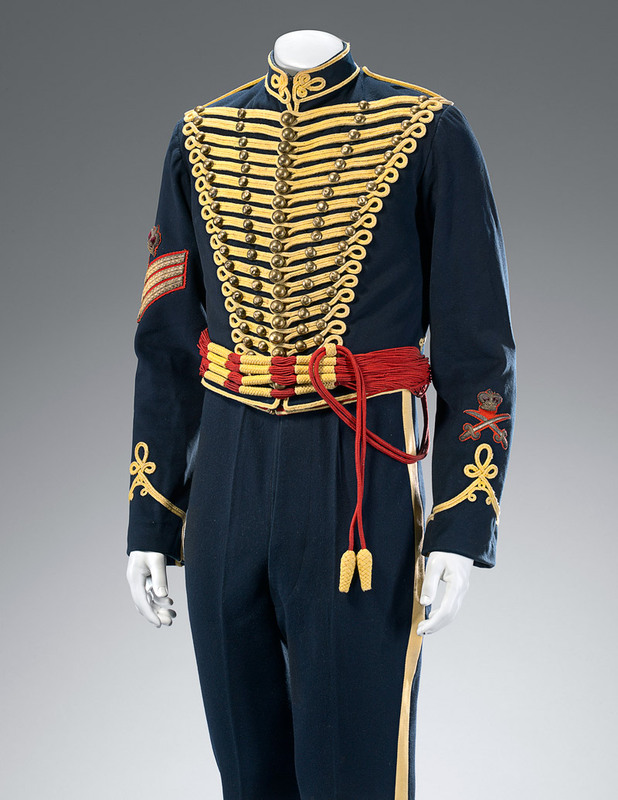 or assembled in serried ranks on mannequins that make the clothes look two-dimensional. The display of these historical objects takes all the fun out of their being visually alive garments; it takes all the fun out of men “dressing up.” While acknowledging the conservation issues inherent when displaying such costume the display, the performance, the spectacle of male attire could have been better conveyed to the viewing public. Moving images, placing the work in context both locally and internationally, would have helped. 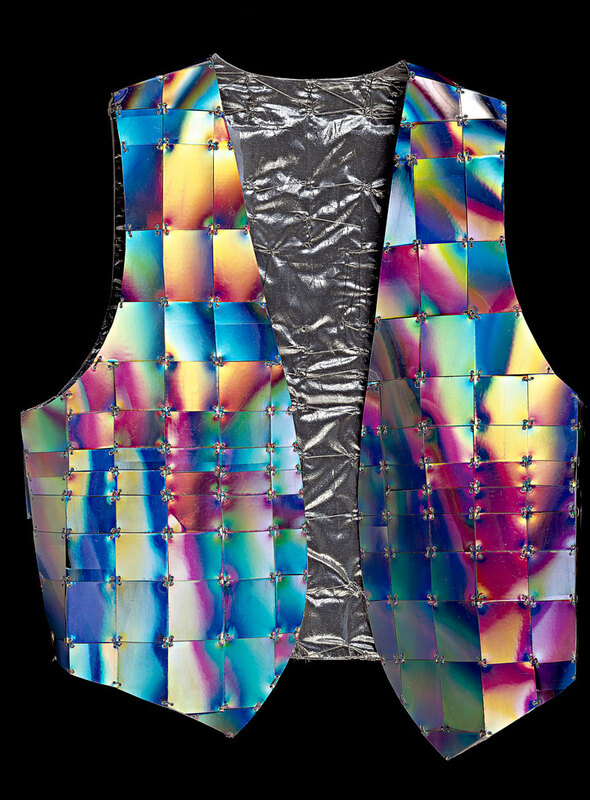 Continuing with these thoughts, what we wear can be seen as a spectacular, hypertextual construction. 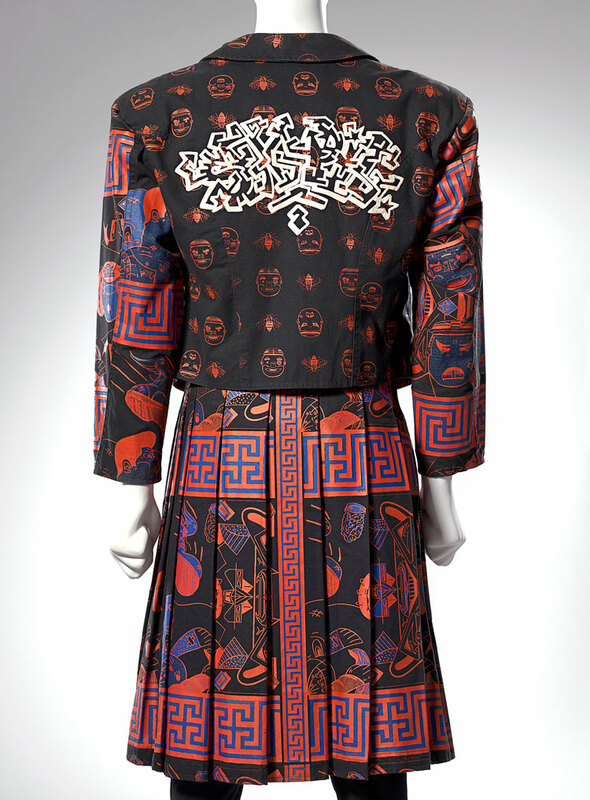 This construction comprises the authorship/designer of individual pieces (such as jacket, trousers, shirt) which can be seen as lexias, or nodal points, complimented by the wearer (reader) as author. 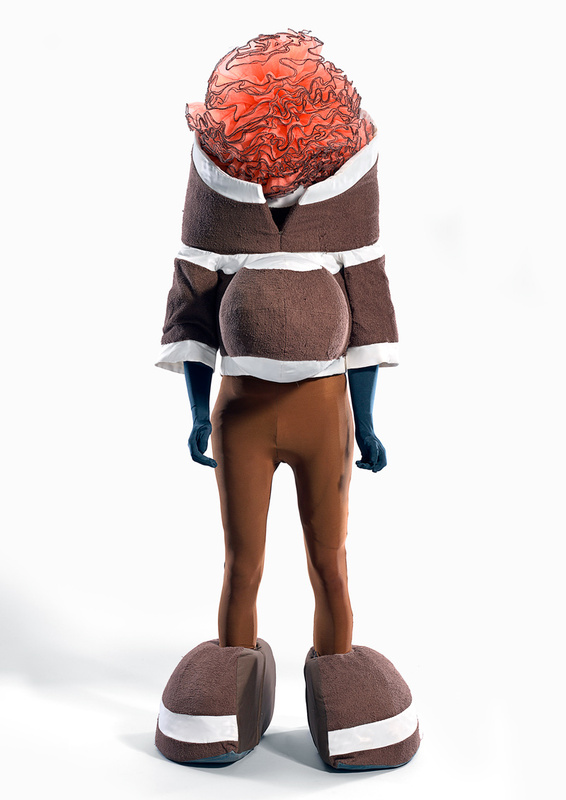 The wearer appropriates and recasts individual garments, partially constructing the outfit through active choice, through a dissolution of the author-reader binary, through a very public characterisation of form: look at me, look at my style! Fashion can be seen as a “set of interconnecting and competing discourses than can never result in a single articulation,”1 discourses that generate and dissolve meaning. Men now use these discourses to enact the ‘performing self’, as it is known, which places greater emphasis on appearance. Appearance and the textuality of representation (stressing that representations are presentations entailing the use of codes and conventions of the available cultural forms of presentation),5 are continually being subverted throughout the history of fashion. In postmodernist fashion imitation and integration of an eclectic mixture of styles and periods into a new discourse (or montage, or collage, or bricolage)6 is critical to the constant regeneration of self using appearance as the embodiment of self-concept. Why this exhibition is so crucial is it shows that men are becoming more and more adept at manipulating their aesthetic style, not as something to be afraid of, not as something that they have to conform to, but as an expression of personal freedom. Which makes it all the more disappointing that the display of the male attire is so staid and reserved. The aesthetic display of these garments did not match up to the clothes exuberance. Small things also irritated. At the opening a great deal was made of the multimedia element where local designers and celebrities talked about male style. In several of these videos, the men being interviewed mentioned how the shoe was always the basis for a good outfit. Fast forward to the exhibition and what do we find – photostated paper cut-outs of shoes on the mannequins instead of the real thing! Apparently the multimedia was shot after the design of the exhibition was finalised. Surely, if several people mention the basis of a good outfit is the shoe, and you promote the videos heavily, then you need to follow through on this concept. It is like putting the cart before the horse. The fragmentary dis/locating mix and match eclecticism of contemporary male fashion needed more of a run in this exhibition, but as it stands it gives the viewer a solid overview of male attire throughout the centuries. 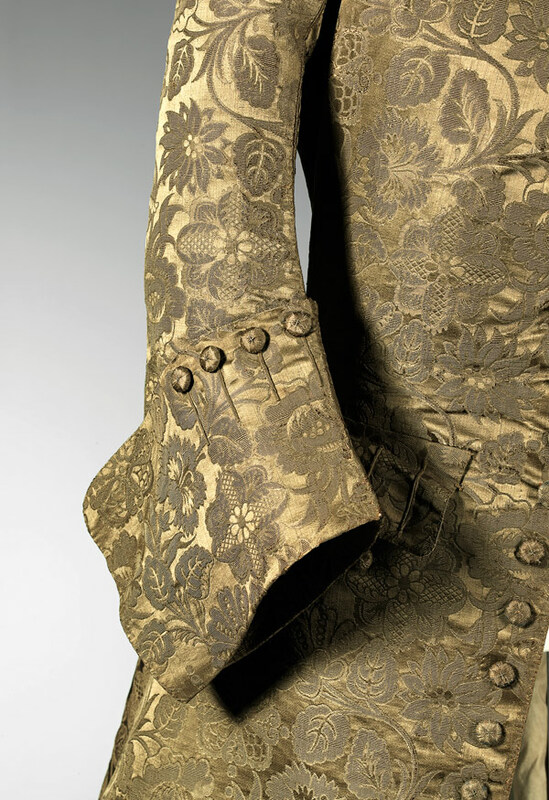 “This March, the National Gallery of Victoria will showcase the first exhibition in Australia to focus on men’s fashion from the 18th century to the present day. Drawn largely from the NGV Collection, ManStyle will feature over 80 works including outfits and a selection of paintings exploring influential ideas in menswear over the past three centuries. 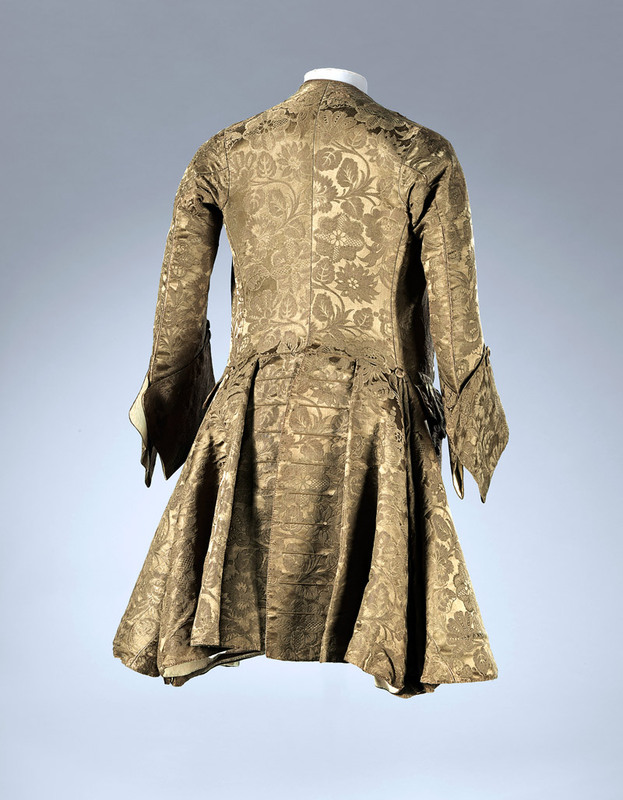 Charting a course between flamboyant display and absolute restraint, the exhibition begins in the 18th century with the evolution of the modern suit and concludes with contemporary outfits from today’s menswear designers. ManStyle will explore the elegantly honed lines and details of the dandy in the 19th century, a period which heralded the rise of tailoring with its focus on perfect cut and fit. This exhibition will include recent works by contemporary designers such as Hedi Slimane for Dior Homme who have drawn upon this legacy of exacting tailoring for a new generation of young men. Roger Leong, Curator, International Fashion and Textiles, NGV said: “Men’s fashion is often seen as bound by tradition when, in fact, it has undergone a number of profound changes that reflect the shifting attitudes to class, sexuality, work and leisure over the past three centuries. From the beginnings of the modern suit in the 18th century to 20th century sportswear, sub-cultural attire and street wear, men’s fashion has continued to transform in style and function to the present day,” said Mr Leong. 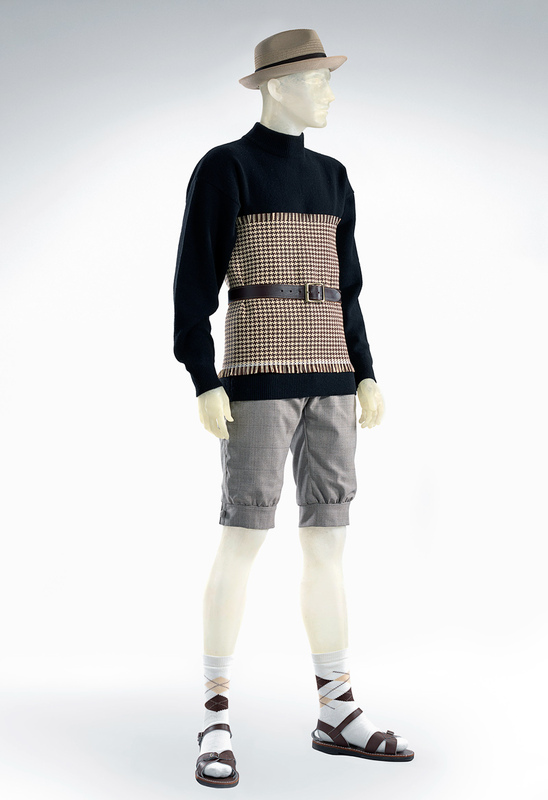 The most dramatic changes to men’s fashion occurred during the 1960s when designers such as Pierre Cardin challenged convention by creating streamlined Space-Age style outfits. 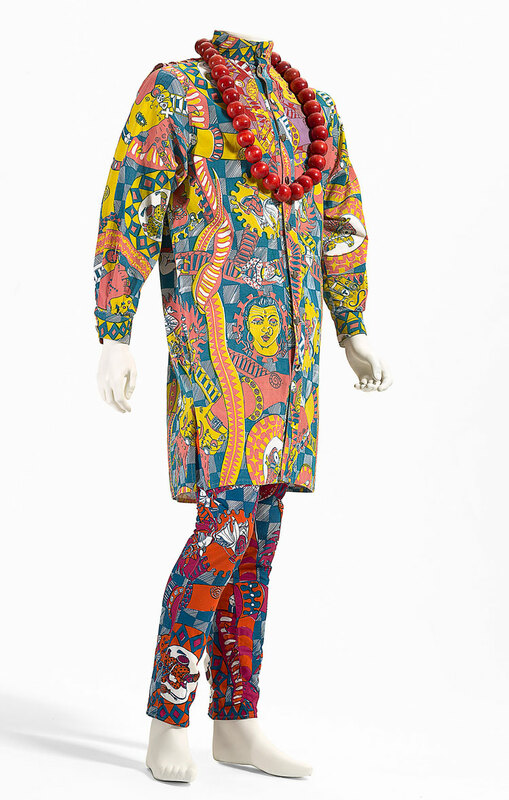 Likewise, the ‘peacock revolution’ of this era reintroduced the phenomenon of the decorated man, adorned with colour, pattern and texture. Katie Somerville, Curator, Australian Fashion and Textiles, NGV said the House of Merivale was Australia’s answer to this new, colourful trend. “Embodying the Carnaby Street look and style of bands like The Beatles, design houses such as Biba and the House of Merivale dressed men in flamboyant, body-hugging suits with wide flared trousers and shirts of contrasting patterns. By the late 1970s, men’s style had fractured into a heady mix of alternatives. ManStyle features works by Vivienne Westwood and Malcolm McLaren, who defined the punk era with their ripped and distressed clothes plastered with offensive and anarchic slogans and symbols. 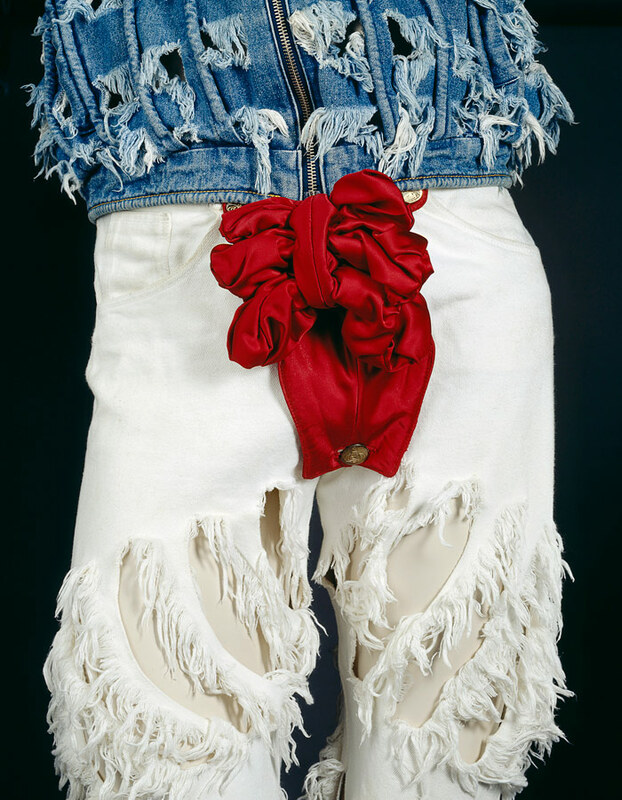 This exhibition also captures the intense mood of the 1980s; which witnessed an outpouring of creativity across the spectrum of art, music and fashion, unleashing ideas from underground club cultures that reconfigured ideas about men’s sexuality. “Today, new and traditional modes of dressing are continually merging to challenge our view of masculinity and contemporary style. ‘ManStyle’, it seems, offers greater possibilities than ever before,” said Ms Somerville. 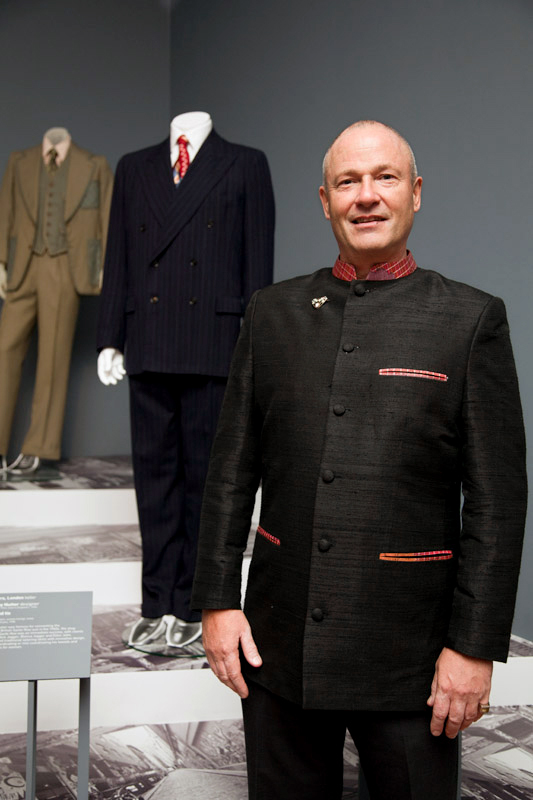 Gerard Vaughan, NGV Director said: “By defining these periods in men’s fashion, visitors will be able to discover the contrasting identities men have experimented with over the past three centuries. 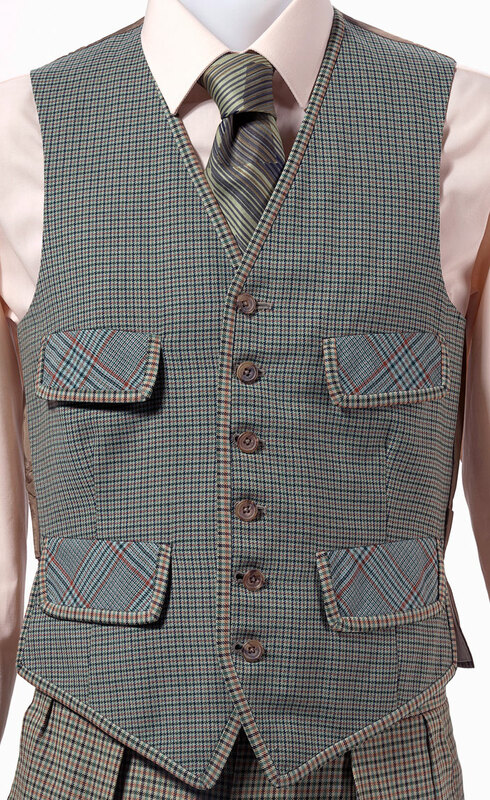 ManStyle will be on display at the National Gallery of Victoria’s two locations. 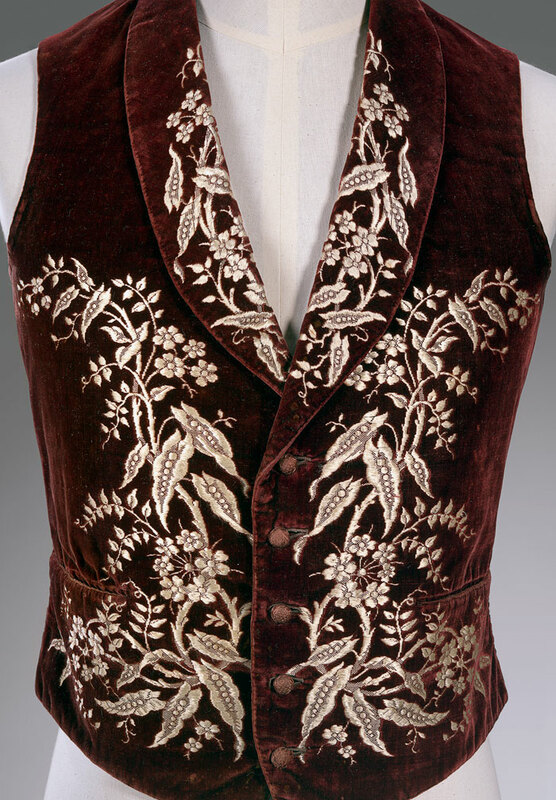 NGV Australia will look at transformations in the history of tailoring beginning with the notion of the dandy – a gallant man who put a lot of effort into a flawless appearance. The most famous dandy was Beau Brummell (1778-1840) who was always immaculately dressed, seeking to reflect an aristocratic style of life. 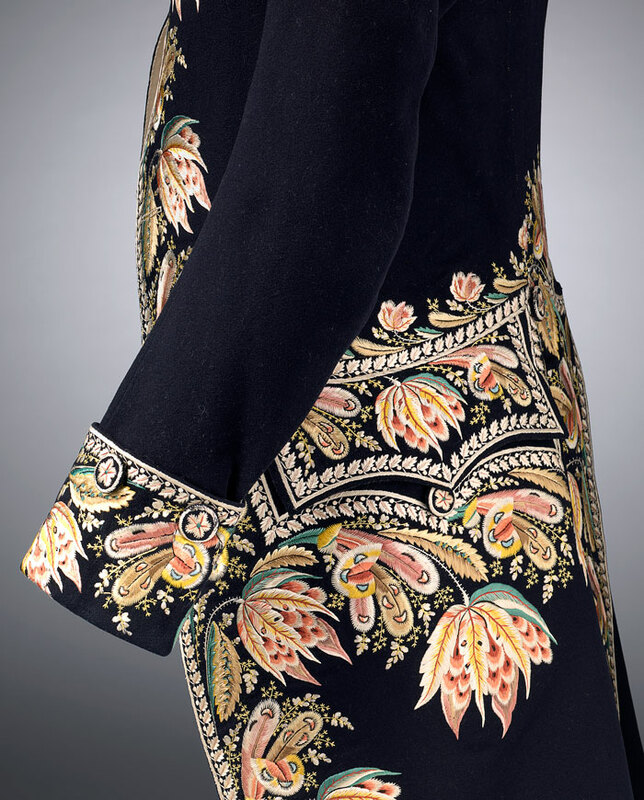 The display at NGV International will focus on the peacock male, tracing a history of sartorial decoration and display that has its roots in the Renaissance and Tudor eras, and which was spectacularly revived during the 1960s when plain dark suits were discarded in favour of colour, cravats and frilled collars. Ever since then, the peacock phenomenon continues to surface with vivid intensity. 1. Johnson-Eilola cited in Mason, J.S. From Text To Hypertext [Online] Cited 28th May, 2003. 2. Lasch, C. The Culture of Narcissism. New York: Norton, 1979, quoted in Featherstone, Mike. “The Body in Consumer Culture,” in Featherstone, Mike and Hepworth, Mike and Turner, Bryan (eds.). The Body. London: Sage Publications, 1991, p.187. 3. Sproles, George and Burns, Leslie Davis. Changing Appearances: Understanding Dress in Contemporary Society. New York: Fairchild Publications, 1994, pp.208-209. 5. Dyer, Richard. The Matter of Images: Essays on Representations. London: Routledge, 1993, pp.2-3. 6. Tseëlon, E. The Masque of Femininity: The Representation of Women in Everyday Life. 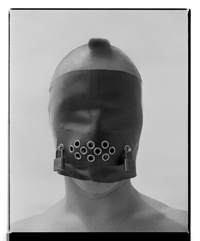 London: Sage, 1995, pp.132-133.